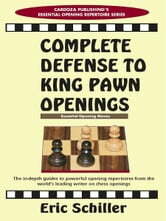 Based on the powerful Caro-Kann, a favorite weapon of great players, youll learn how to come right out of the gate and defend against 1.d4, the most popular first move in chess. 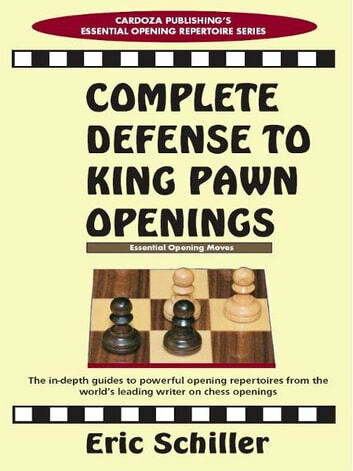 This is a great beginners book because readers need to learn just one strong opening system, and it can be used to combat all of Whites 1.d4 openings. Youll learn every option and strategy White can throw on the board, the correct plan to combat them all, and how to seize the initiative and take control of the game. Up-to-date analysis includes examples from world-class games. Includes more than 350 diagrams and clear explanations.